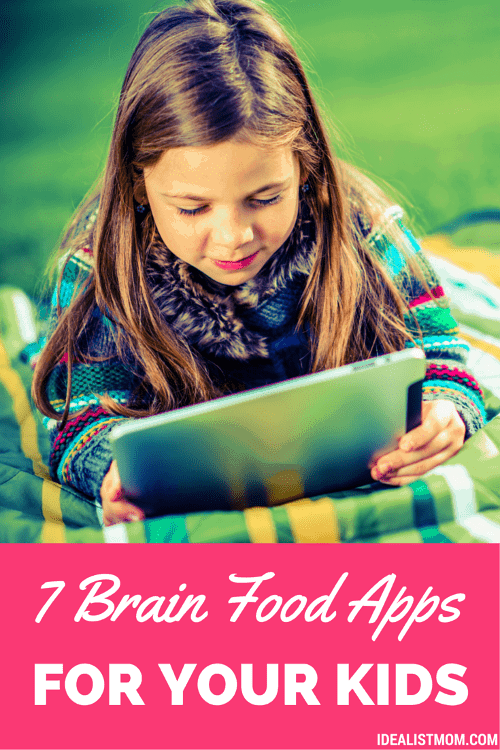 7 Brain Food Games: The Best Educational Apps for Kids . Then to be on the safe side, follow these steps to turn off in-app purchases on your kid’s device. 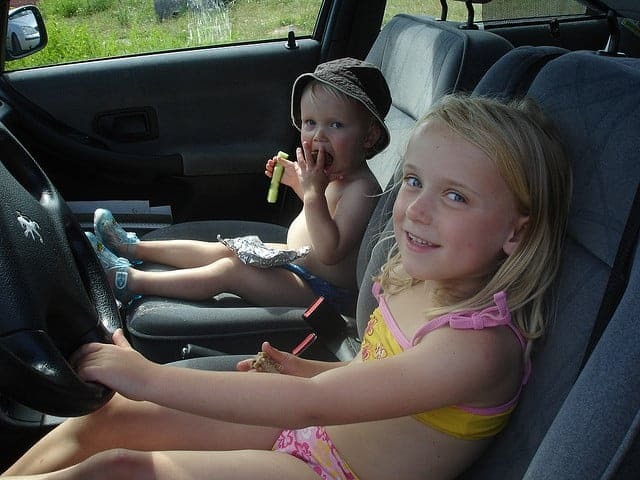 Does the app put your child in the driver’s seat, or does it lead them through a rigid, pre-determined path? Let’s back up and think about it from your kid’s point of view. Imagine that she’s sitting in class and the teacher’s going through a lesson on all the different geographic shapes. But your kid already KNOWS all the shapes, so she’s bored out of her skull. You can’t hit fast forward on the teacher. Or let’s say your kid doesn’t know all the shapes yet, and the teacher’s going too fast through the material. Your child can’t keep up, and that’s frustrating. So she checks out mentally and ends up not learning anything new. This is also what happens when an app doesn’t let a child play at their own pace. When you’re reading reviews at Common Sense or in the app store, look for comments about pace or how much the user is in control. If an app lets your child play at her own pace, that’s the one you want! If your kid needs a little more balance in the screen time department, check out A Simple Trick to Limit Screen Time – And Get a Happier Kid, Too. What’s your favorite educational app for kids? Share your pick in a comment below! 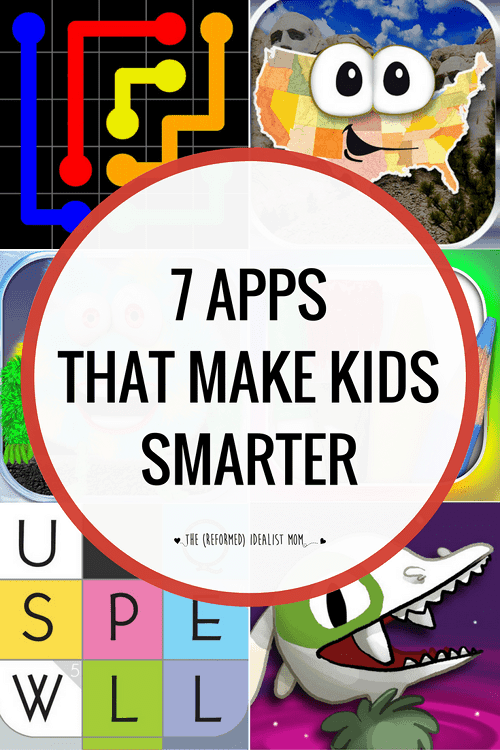 My kids are loving these apps (and so am I!)! Thanks for the recommendations! So glad to hear that, Jenny! I love the “endless” series. Endless words is my favorite. It teaches kids letter sounds, words and sentences. My children love it too! Educational apps are a great and fun way to keep your kids learning outside of the classroom. We’re hoping that these learning apps for kids can help! Such a great list. Thanks! I ALWAYS appreciate “mom approved” app recommendations! Thank you! My son is three and I highly recommend the Endless series. I so hope you will make a preschool brain food list! Nice list, please try “Cut The rope” for3+ It ‘s “the best” brain game with real physics applied. Do you know of any app like the Monster Physics for android? Please, please post a preschool age list! How you can create ‘In this essay, I’ll discuss…’ inside of a far better way?